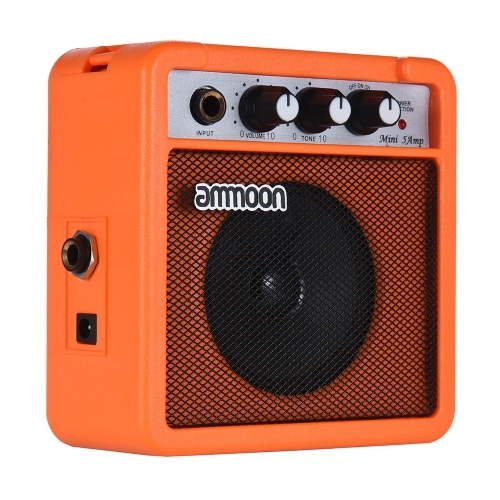 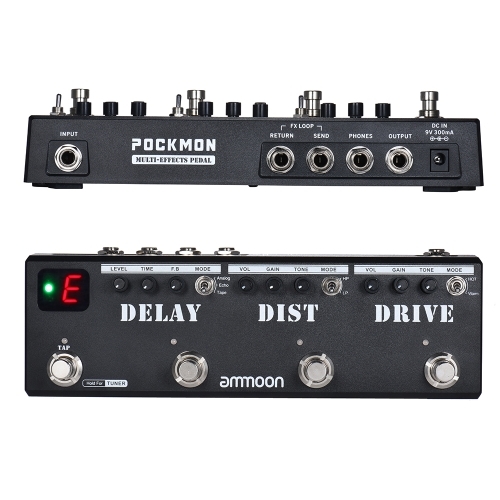 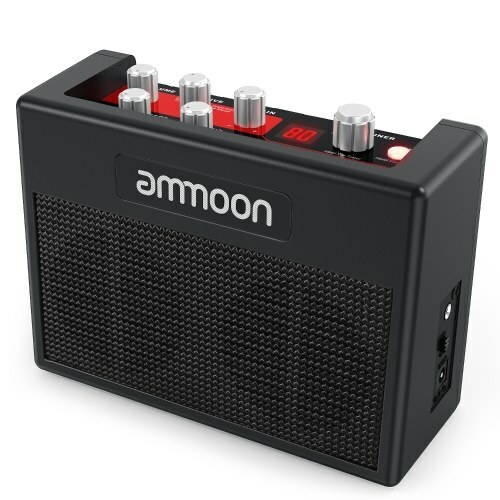 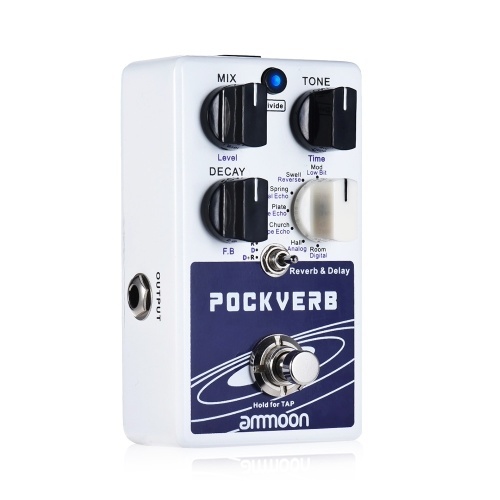 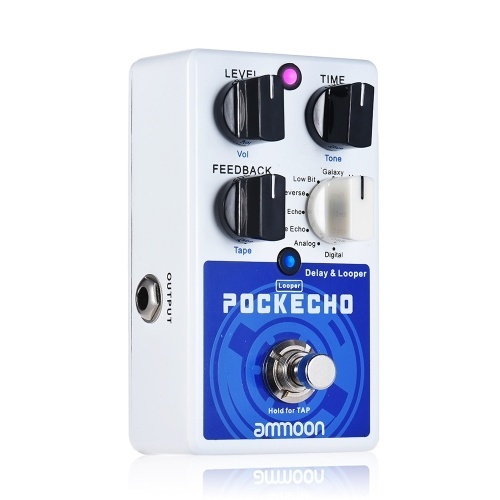 The POCKMON is an all in one solution for the professional guitarist on the go. 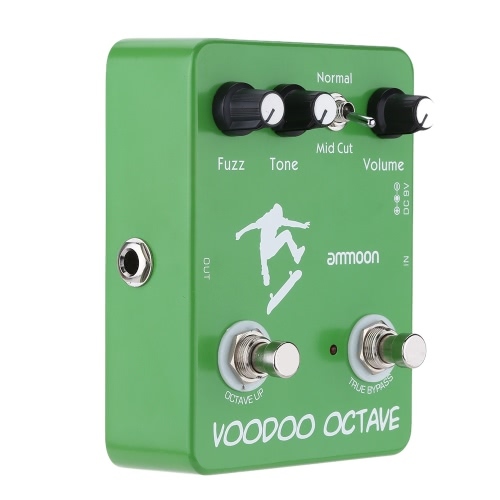 Following diligent research we've integrated a combination of the most commonly used and desirable effects pedals into one, simple to use, floor unit. 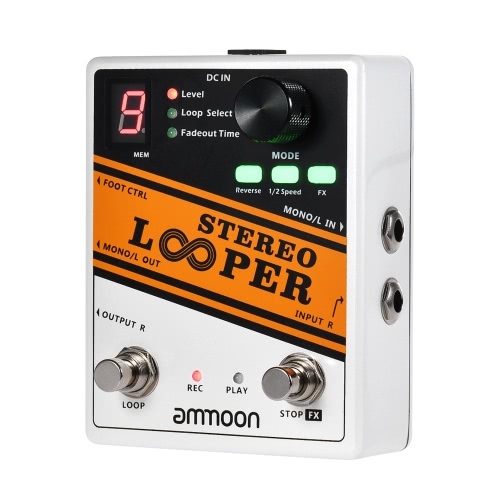 A built-in parallel effects loop makes it easy to use with your favorite stompboxes or connect to your favorite amplifiers using the 4 cable method. The PHONES output with built-in cab sim for home practice or DI connection with PA and recording equipment. 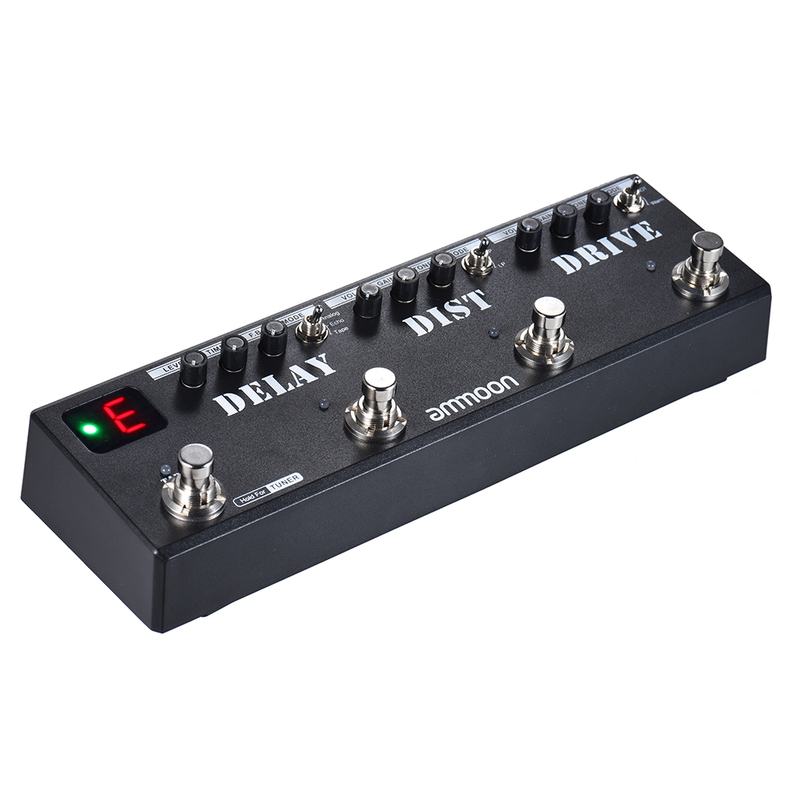 All the parameters and functions are laid out in front of you just like a traditional pedal board. 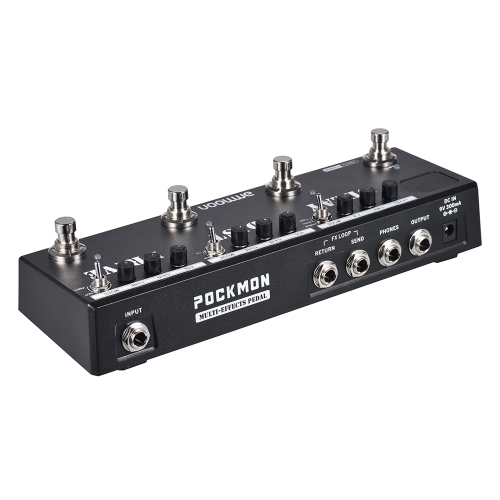 Easy to view and adjust. 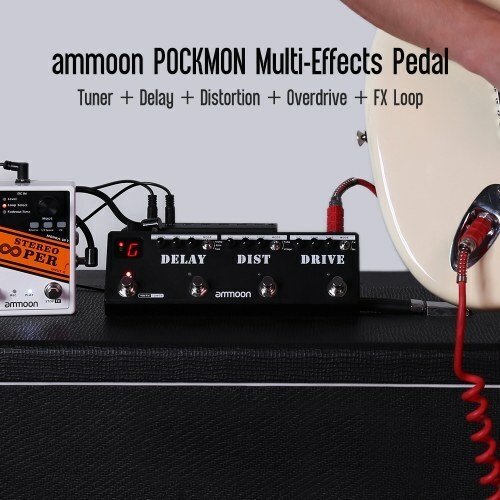 Multi-effects pedal integrated with tuner, delay, distortion, overdrive modules and tap tempo function, all in one solution for the professional guitarist on the go. 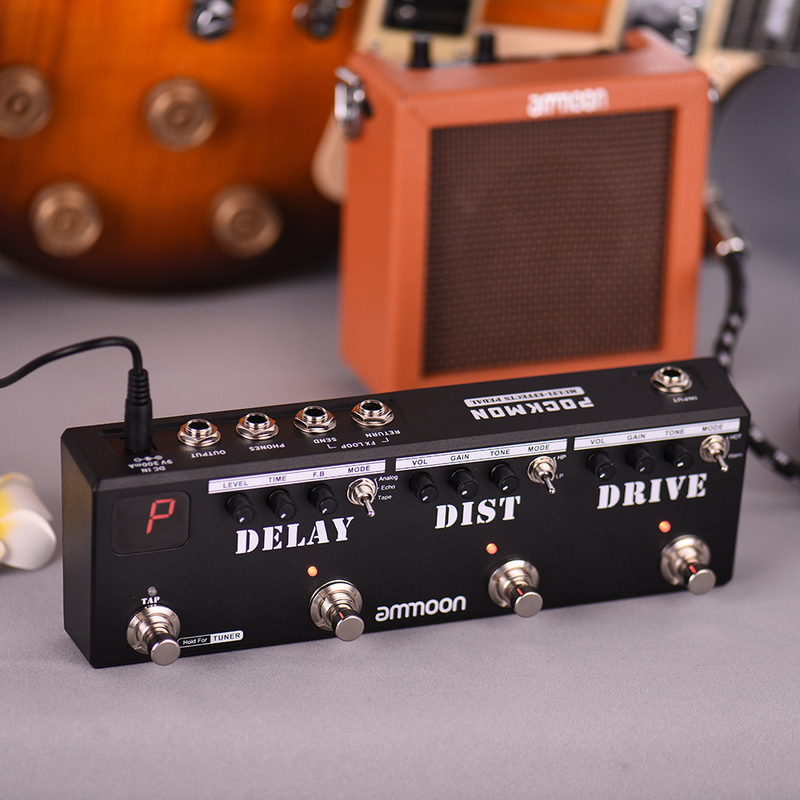 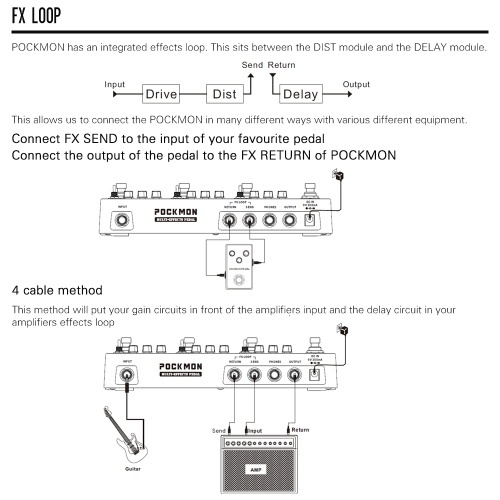 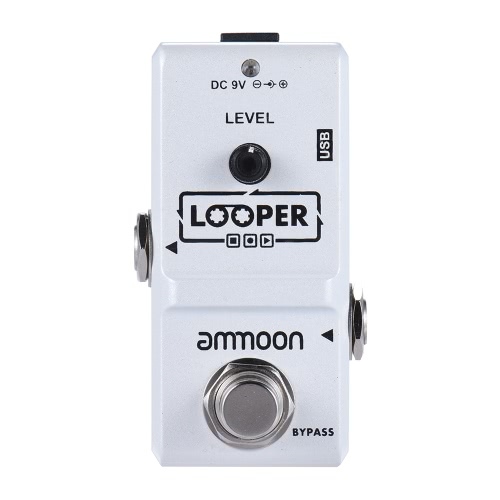 A built-in parallel effects loop that sits between the DIST module and the DELAY module makes it easy to expanding your favorite stompboxes flexibility or connect to amplifiers using the 4 cable method, easy integration with all different kinds of equipment. The PHONES output with built-in cab sim for home practice or DI connection with PA and recording equipment. 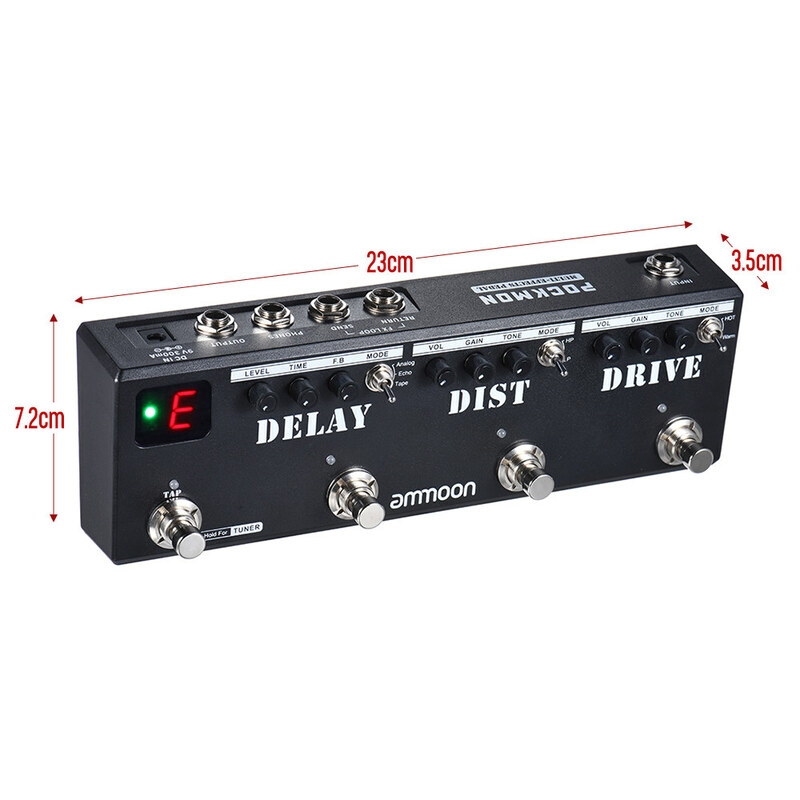 Has a fully integrated accurate guitar tuner with LED display to ensure your instrument is always in tune. 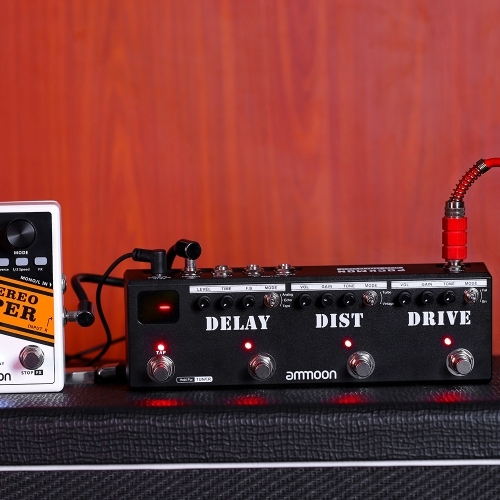 Press and release the TAP foot switch you can create a Tap Tempo. 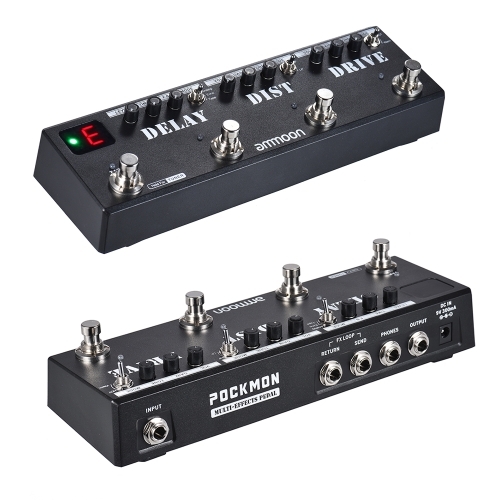 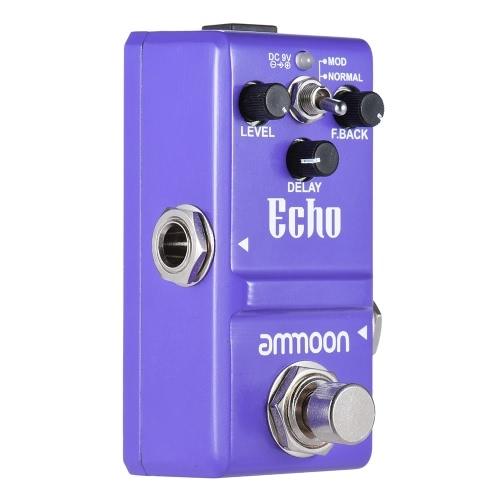 The digital DELAY module has 3 different kinds of delay: TAPE(resembles the classic tape units of the 70's), ECHO(resembles the magnetic drum delays of the 60's), ANALOG(resembles a classic BB style delay stompbox). The DIST module has clarity and bite, instant attack and a wide gain range. 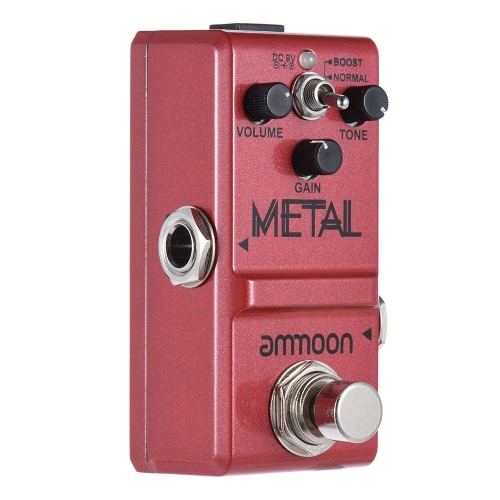 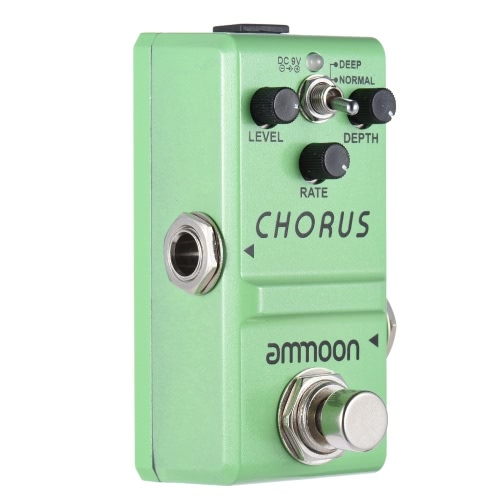 Perfect for classic rock/ metal or high gain solos. 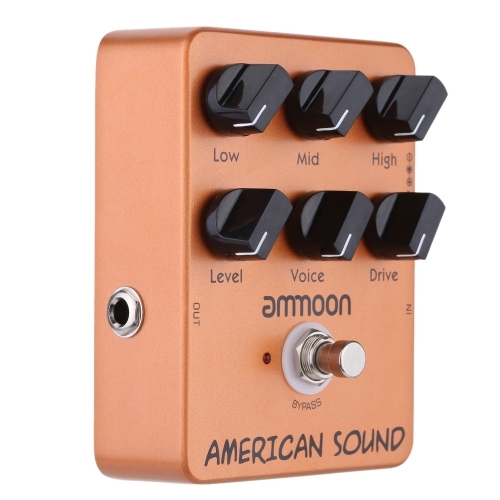 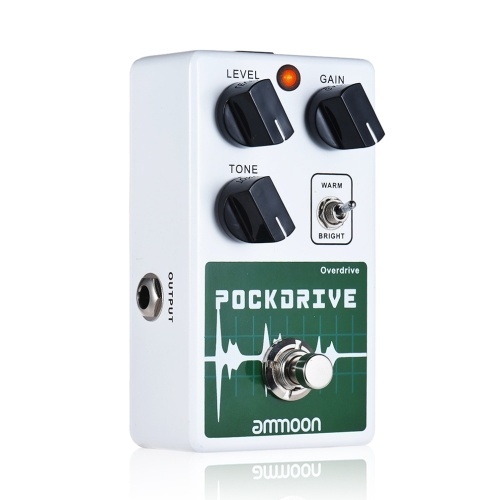 The DRIVE module has a wide gain range, pronounced mid hump, dynamic compressing and a natural feel. 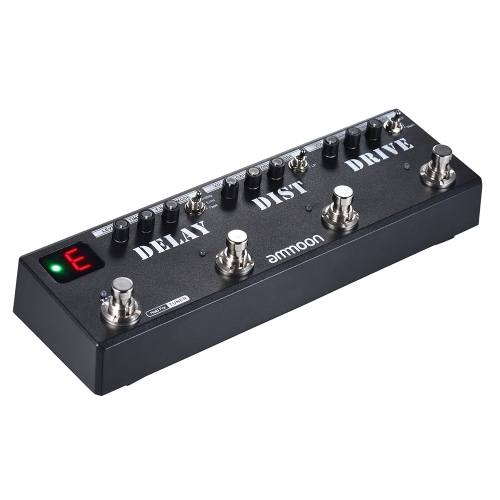 Press and release this TAP foot switch several times to create a Tap Tempo. Tap tempo can control the DELAY time. 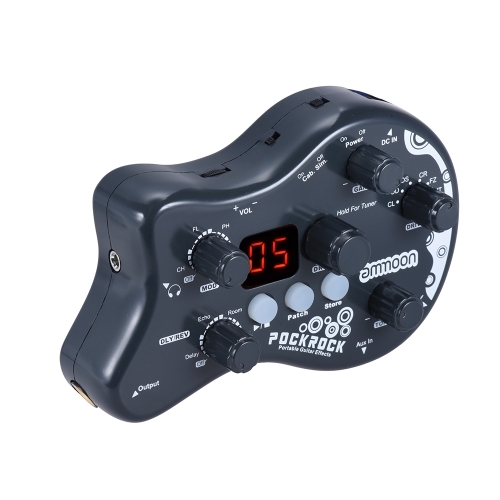 Press and hold the TAP foot switch to mute your output and activate the accurate built-in tuner. 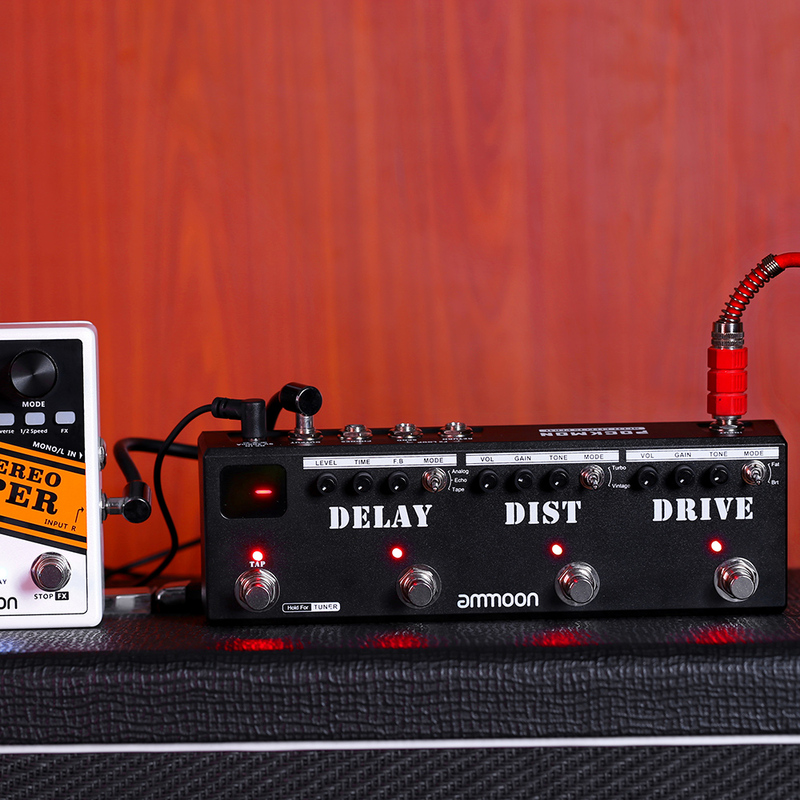 Press the TAP foot switch once to exit the tuner and un-mute your output. 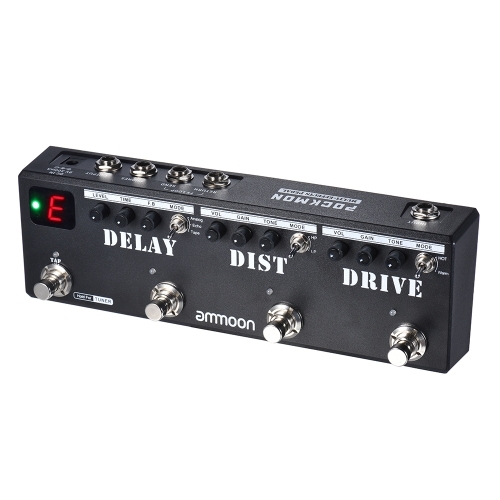 Toggle Switch -- select the DELAY type. 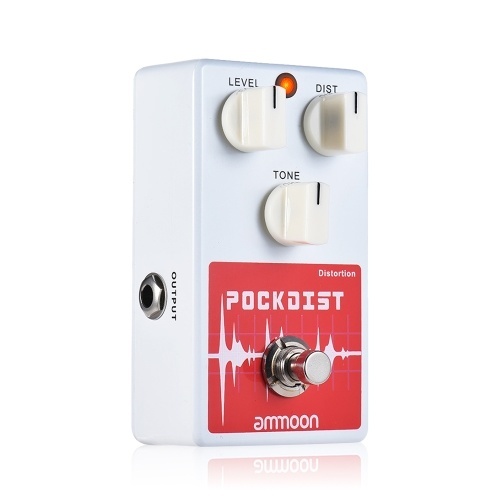 HOT/Warm-- affects the headroom dynamic, saturation and compression. Only the Multi-Effects Pedal is included.